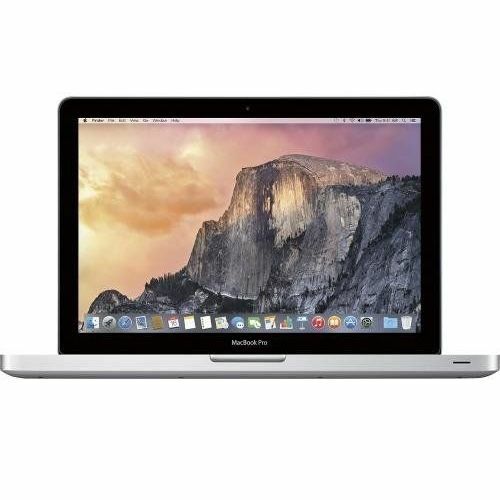 Buy Apple MacBook Pro 13.3 inch MC700B/A Core i5 2.3GHz 4GB macOS 10.13 High Sierra. 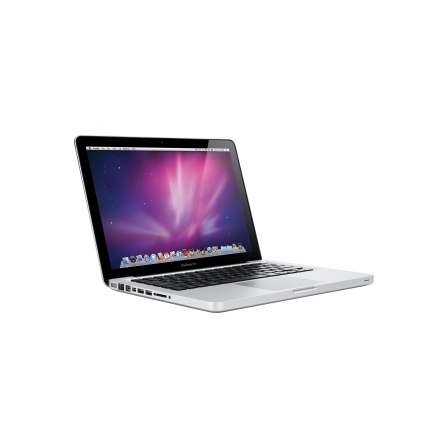 SALE - BEST PRICE i5 13" MACBOOK PRO ONLINE. 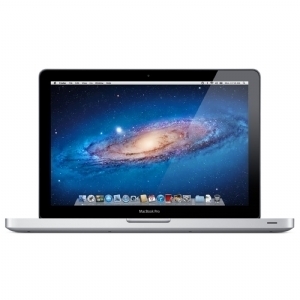 Refurbished Apple MacBook Pro 13.3 inch MC700B/A Core i5 2.3GHz 4GB 320GB Superdrive macOS 10.13 High Sierra. Switch on, ready to use, straight out of the box. 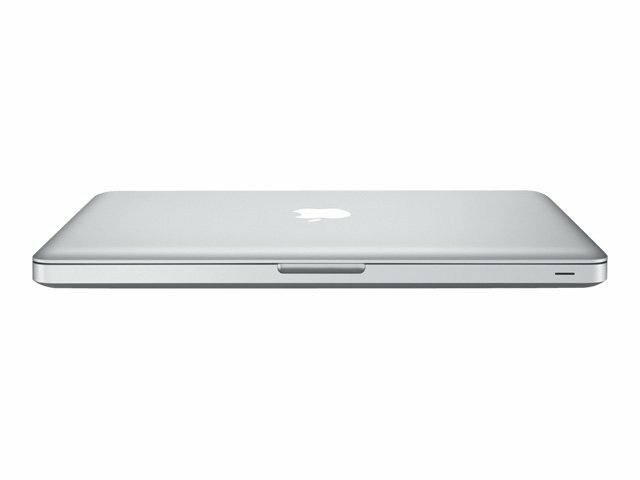 This MacBook has been professionally reinstalled with the beautiful macOS 10.13 High Sierra. and is ready to use straight out of the box. 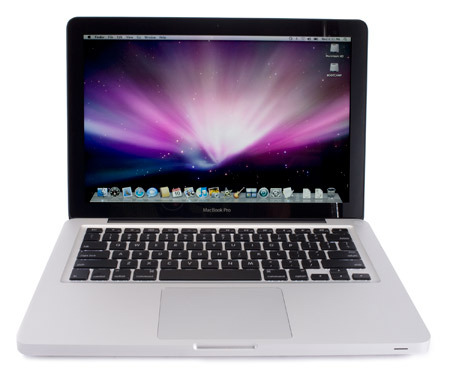 You can upgrade this machine to the latest OS X Sierra for free through the App store.